I’m not yet in this phase of life-baby boy will be just a year old in a couple of weeks. So I called in the expert: my favorite sister, Kellie. (Just kidding, Trish…) Kellie has a 3 1/2 year old and a 1 1/2 year old-so this is right in her wheelhouse. She put together this great list of tips, resources, and ideas for Family Home Evening with little ones. -TIP: Try to keep the actual lesson to 10 minutes (MAX), then do an activity. – TIP: Piggy-back off your kids’ primary lesson or what they’re learning in sharing time. You could review lessons from the month before or talk about something related. You can find a printable of the themes and scriptures for each month here. -TIP: Whenever possible use visuals, videos, or come up with a simple activity that illustrates the principle you’re talking about. 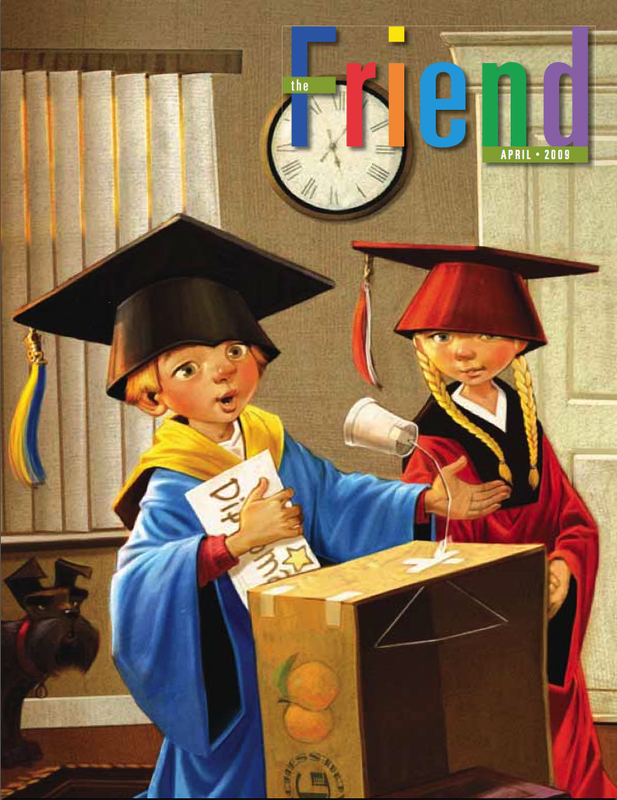 – RESOURCE: The Friend magazine – they have a section about FHE ideas in each issue, or you could just read one of the articles and talk about it. 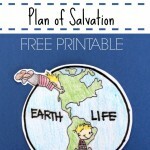 At the Friend online, you can find videos and printables specifically for little kids. -RESOURCE: The Nursery manual. You can download the entire thing here. -RESOURCE: Living Scriptures has a great website full of FHE lessons based on each of the standard works (again, dozens and dozens!). If you register they will e-mail you every time they put up a new lesson. Each topic has a themed movie clip, lesson, activity, and treat idea. We never do all of it, but there are a lot of great ideas! -IDEA: Hit up your grocery store’s case lot sale and talk in the car about the importance of temporal (or spiritual) preparedness. Sometimes the lessons we do in the car are the most effective! Everyone is sitting down and there are no toys/other distractions. 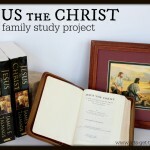 -IDEA: Read “The Family: A Proclamation to the World”. Talk about one paragraph per family night (or however much your family can handle). 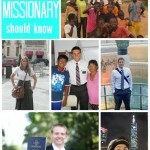 -IDEA: Watch a Mormon Message video and talk about the principle(s) it teaches. 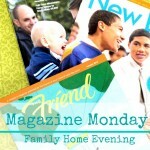 Find clip-art images or cut out images from saved up Church magazines. My images came from Finch Family Games Clip Art. Even if you don’t recognize the name, I’d bet you recognize the playful look of everything that comes from them. Their games and pictures are a regular part of Primary singing times, sharing times, and Family Home Evenings all over!! We colored and cut out the images, glued them onto card-stock, and laminated them. 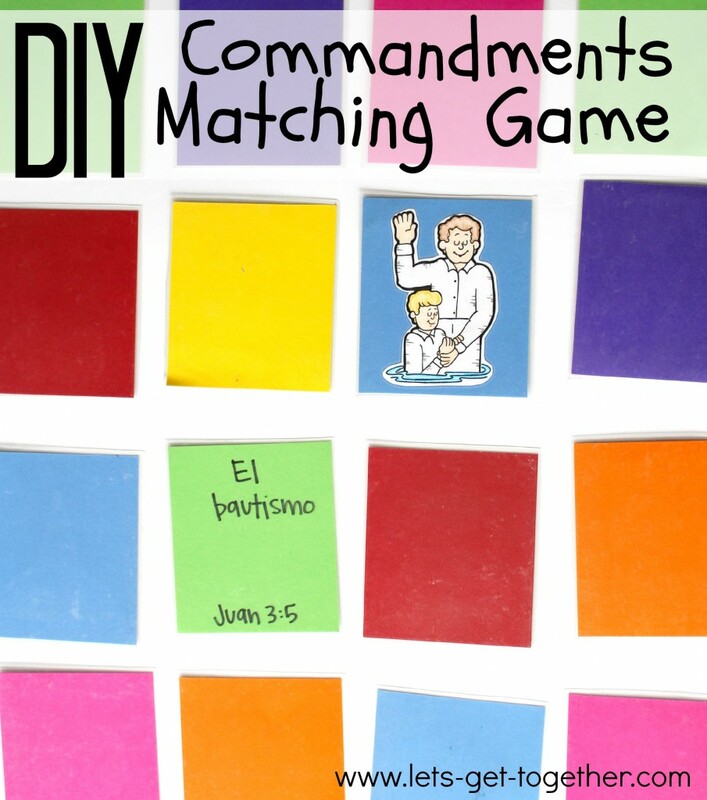 The matches to the images are scriptures that teach or explain the commandment. We selected the scriptures out of the Commandments lesson in Preach My Gospel. 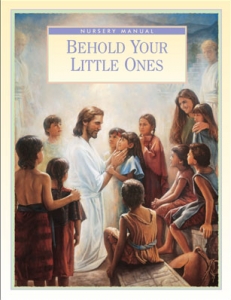 Your little ones can color, your older ones can look up and choose scriptures that would pair well with the images you choose to represent the commandments, and everyone can play together! You could also make this for your missionary and send it in a care package. We used it often when we were teaching families. 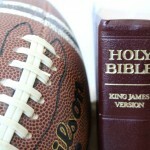 It was a great way to keep kids interested and to get kids into the scriptures. 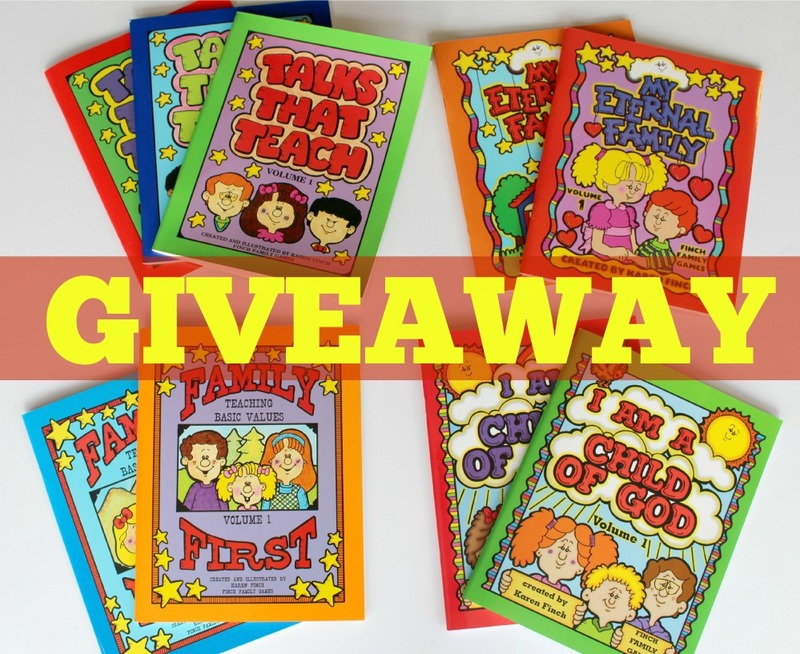 Besides some great tips, resources, and ideas, we’re GIVING AWAY more than $60 of Finch Family Games books to two lucky readers. We’re giving away all of the books that you see above (never write a Primary talk again!!) to two lucky winners! There are games, lessons, visual aids, talks, and more! The GIVEAWAY ends next Monday, May 19th, at noon. So be sure to enter! All entries will be verified. 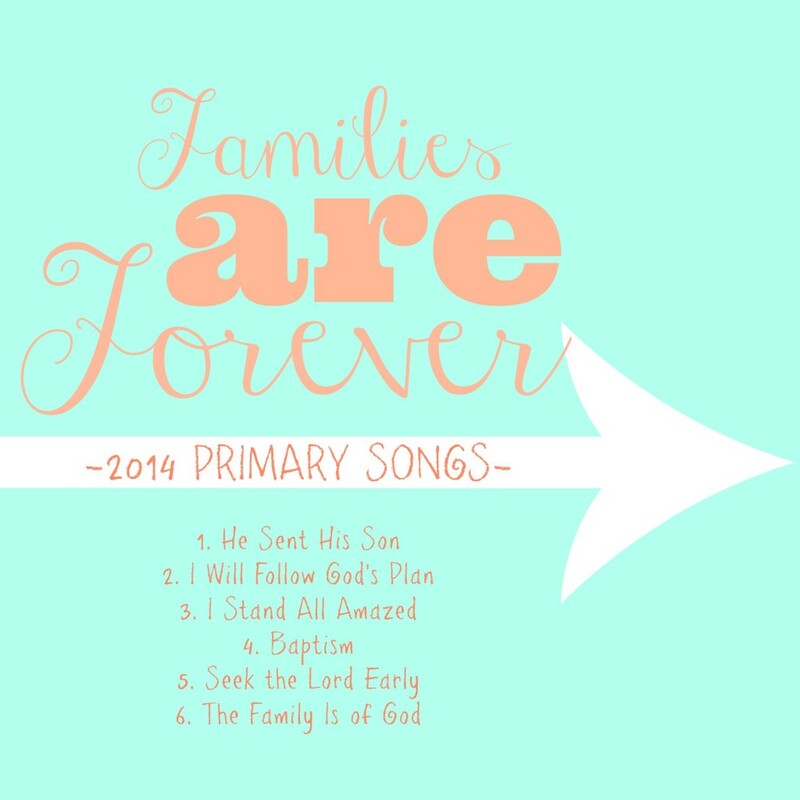 I would love the files on The family is of God primary song this year. Our branch is really struggling with it. I would love to own the Super Little Singers. I teach nursery and am always looking for great helps to keep my kids attention. I can always use some help for coming up with something new for FHE, I’m new to it as well! And a little more structure to our FHE’s would be helpful! Thank you for all of your wonderful ideas above! You guys are awesome! I would love the Primary Song Visuals! They would be great to start using with my daughter! Thanks for the giveaway! 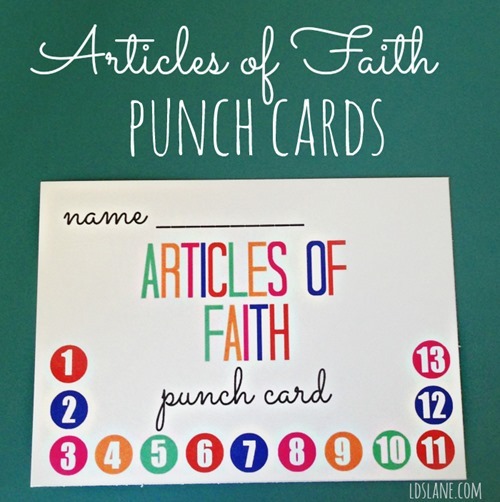 We have a few Finch Family file folder games and we love them! Wonderful tips and ideas and awesome giveaway! Thanks! And anything fhe related is helpful for me online! 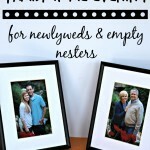 Great ideas and giveaway! Thanks! I didn’t read the rules before I posted my last comment! Haha! But I would love anything that can help me with my little ones and FHE. The Book of Mormon FHE helps book looks awesome! This is awesome! I have a 5 and 2-year-old and am always looking for new ideas for FHE. Thank you! I seem to be having trouble posting my comment, so if this is duplicated, sorry! I am just excited about any help with FHE. I have a 5- and 2-year-old, and it’s a struggle to get them to sit for regular lessons. We are trying, but I love the suggestions you have, and appreciate any help. Love your website, thanks for sharing this!! Hi Michelle! I’ve been meaning to email you. With birthdays and the holiday weekend and a sick baby, we shipped them a bit later than expected. So sorry! Yours should be there by Wednesday. Thanks for your patience!! And enjoy your books!